Everybody's favorite Irish Samurai, William, will be reaching the end of his fantastical journey later this month. 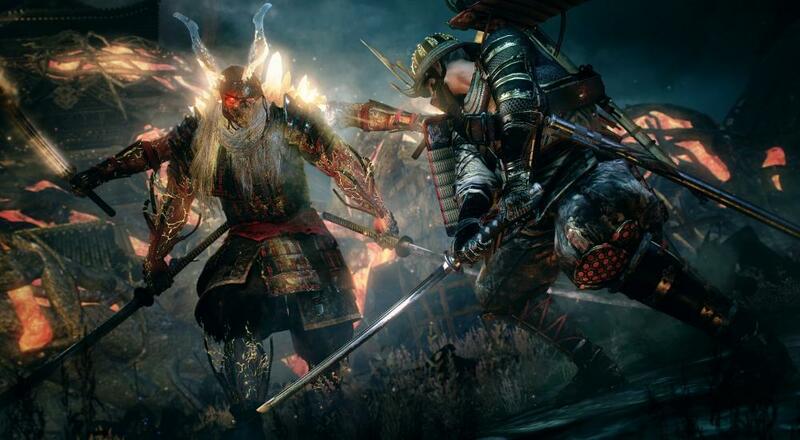 "Bloodshed's End," the final piece of DLC for Nioh, arrives on September 26 and brings with it a new game mode in addition to the usual new weapons, enemies, and missions. The final DLC continues the story from the previous two and takes William right through to the end of Sengoku period. The main defenses around Osaka Castle have fallen and though peace has been brokered between the Tokugawa shogunate and the Toyotomi clan, it is an uneasy truce. one of the most interesting features of Bloodshed’s End is a new mode called The Abyss. Here, the strongest warriors can test their skills in a perpetual battleground. This new mode offers epic battles and unique challenges for the most skilled players. Hopefully, you'll be able to tackle those challenges with a friend by your side. "Bloodshed's End" will be available on September 26. If you own the Season Pass, then it will be free just like the previous DLC, otherwise, it will cost you $9.99.